Insanity, stolen identity, and family betrayal lie at the heart of The Woman in White, a psychological thriller about a young man named Walter who encounters a ghostly woman on a moonlit road. She has escaped from an asylum, but when Walter offers help, she flees into the night. After accepting a job as art tutor to two captivating half-sisters, Marian and Laura, Walter falls in love with Laura, considered the family beauty and heir to the family fortune. But Laura is promised to the conniving Sir Percival Glyde, and when Laura's uncle learns of her relationship with Walter, he fires Walter and forces him to leave. 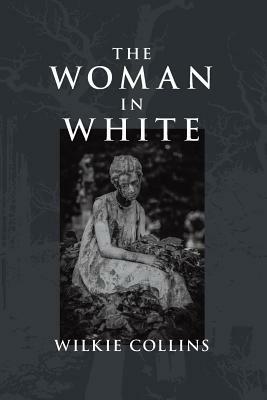 Amid the intrigue, the woman in white appears again, and the search to discover her true identity transforms the lives of everyone involved. This Victorian mystery novel, alive with passion, conflict, and intrigue, presents a riveting tale that will keep you reading late into the night.